Celebrate MLK Day & National Mentoring Month Chicago style! Join the Illinois Mentoring Partnership for the M^eLK Beatbox Train. 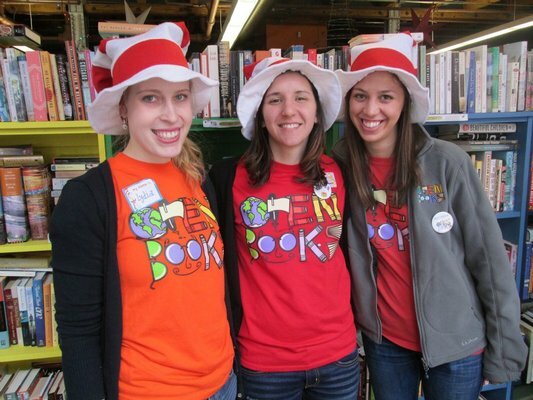 Folks are going to meet at Open Books for a fun, family-friendly service event. 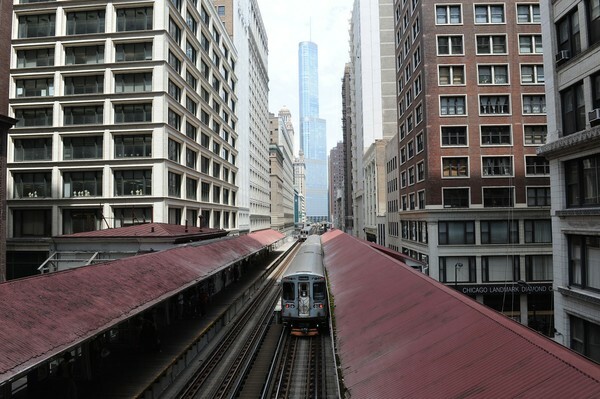 Then, hop on the "L" for a Chicago Architecture Foundation Loop experience accompanied by Yuri Lane, an internationally acclaimed harmonica artist. Yuri has over 15 million YouTube fans (but who's counting) YouTube fans. SOUL TRAIN 2016. This MLK Day, make the city your classroom! Many museums are FREE. 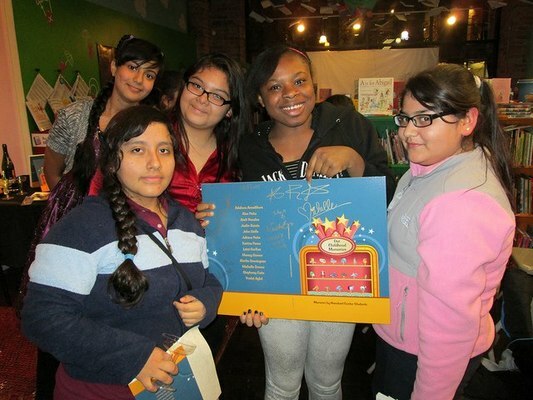 Brought to you by Dabble Cares, the Illinois Mentoring Partnership, Open Books and the Chicago Architecture Foundation. Please bring money to buy a CTA ticket or your Ventra card, and one or more hardcover children's books in good condition to donate. We'll be emailing you a media release to be signed by parents of minors. Please bring it with you to the event. We can't wait to meet you! We'll provide all the fun! Please dress appropriately for the weather. Since 1966, Chicago Architecture Foundation has served as a cultural ambassador—welcoming the world to Chicago and using its architecture to inspire millions. Chicago’s architecture is known around the world. Each year our docents and educators share its story with more than half a million people. We accomplish this through tours, programs, exhibitions, field trips, curricula and online tools that are part of a dynamic learning journey for all ages. We are now one of Chicago’s top 10 cultural organizations and the world’s largest public architecture organization. 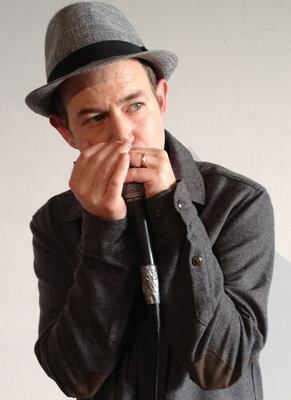 Beatbox Harmonica is Yuri Lane's extraordinary talent, which the world began to experience with the birth of YouTube. 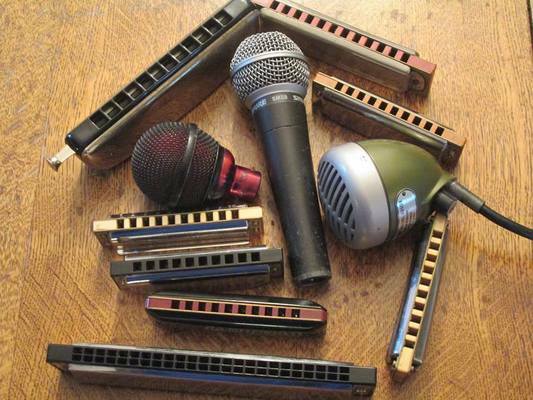 In fall 2007, his beatbox harmonica video became the number one video on YouTube. This led to live beatbox performances at Google parties around the world, several commercials and the formation of a YouTube community bound by beatbox. Free Spirit Media provides education, access, and opportunity in media production to over 500 underserved urban youth every year. Since 2000, Free Spirit Media has offered life-changing experiences to youth across Chicago. FSM is advancing education and digital learning through our innovative program model. Hands-on and project-based media production opportunities with FSM are helping young people develop their authentic voice while actively learning about and addressing community issues. 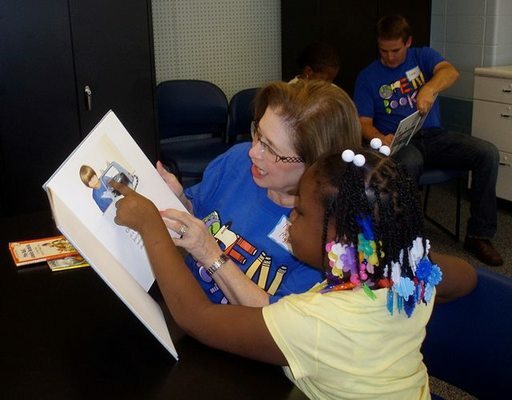 The Illinois Mentoring Partnership is a nonprofit organization dedicated to expanding the quality and quantity of mentoring relationships for children and youth in Illinois. We build on the substantial experience and resources of MENTOR: National Mentoring Partnership and the extensive body of research about effective mentoring practice to help build the capacity and effectiveness of mentoring programs throughout the state. Dabble Cares, well, that's us. We're all about connecting good people to good causes. This was a great outing and activity for MLK day. My kids (2.5 and 6 years old) had such a wonderful time- they didn't even notice the freezing cold that day! I'll be looking for more family oriented activities like this one. Good job, Dabble!